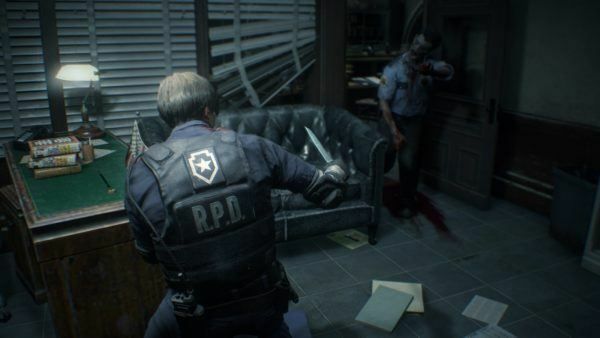 During a recent earnings call, Capcom has revealed that after the release of Resident Evil 2 remake, they might keep this strategy for other previous titles as well. 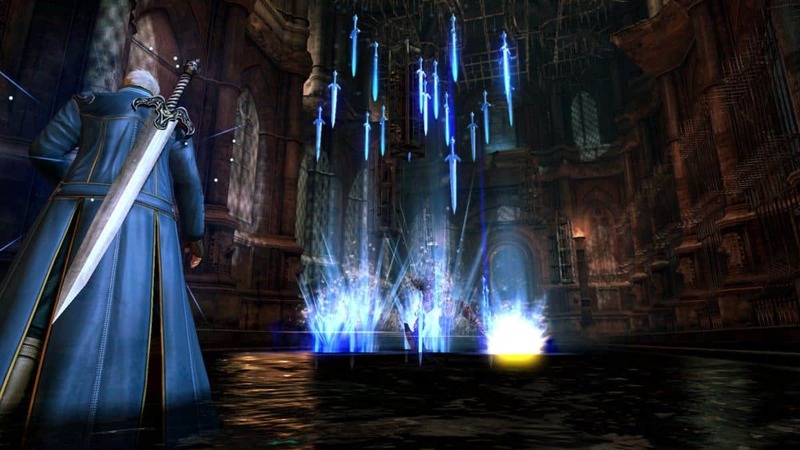 Their recent sales revealed that players have started buying older titles in the franchise, meaning that bringing an old franchise back has a long-lasting effect on its predecessors as well. 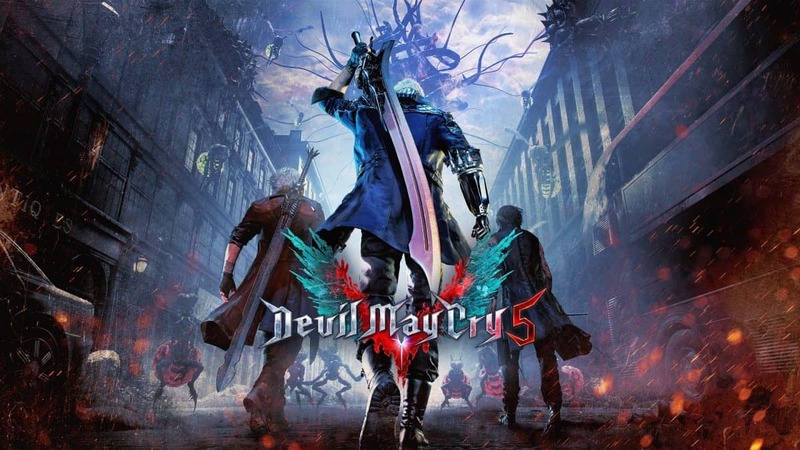 We are beginning to see signs of customers purchasing previous titles in these series, including DmC: Devil May Cry. We plan to execute a number of marketing strategies to stimulate sales of these catalog titles in order to further build out the fan base of each series in the future. 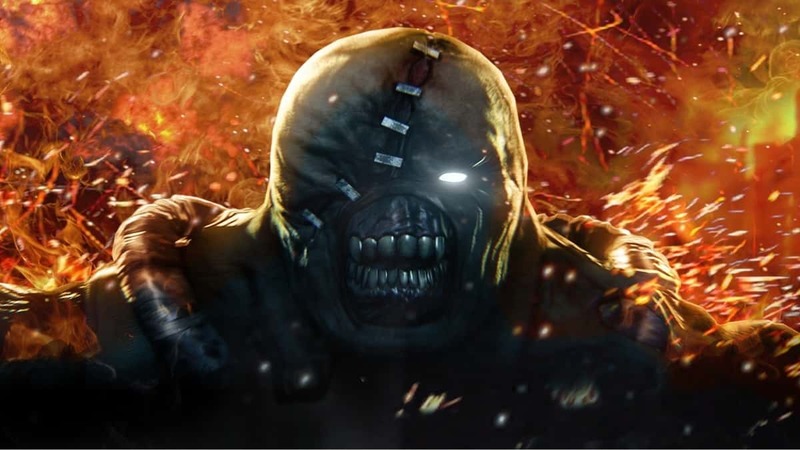 Could we see another Resident Evil title get remade in the future? 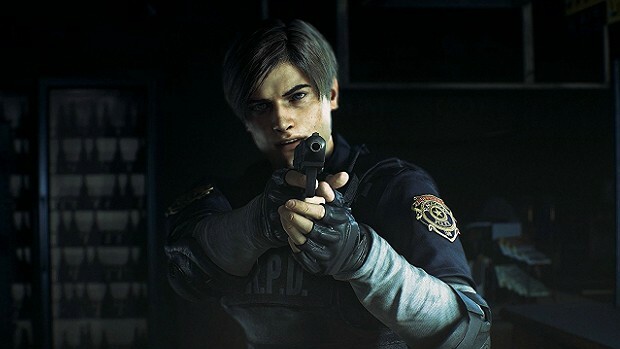 Could we have Resident Evil 3 or 4? All us, late-comers to the franchise have a hard time with its controls so, Capcom, please?